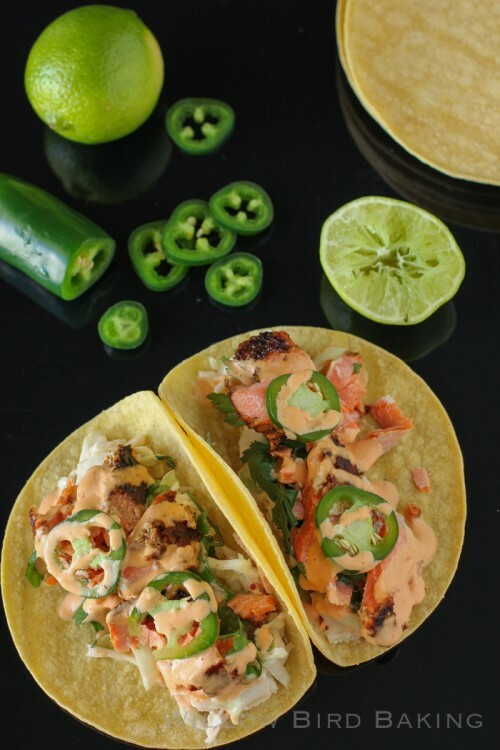 15 Amazing Salmon Recipes are here that will surely knock your sock off and beg you to ask why you don’t make salmon more often. 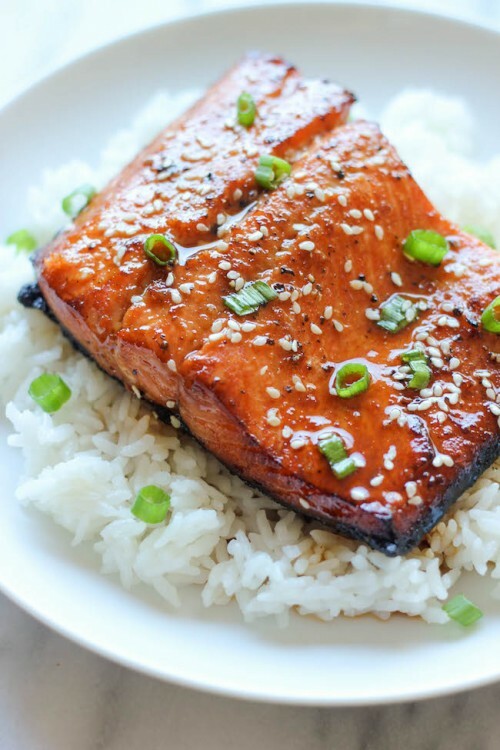 15 Amazing Salmon Recipes for your cooking repertoire, right here. In the past few years, I’ve grown a big PUFFY heart love for Salmon. I never hated it before, but I never actually made it at home, either. I’ve since tried quite a few recipes, and have positive rave reviews from the fam, too. WIN! 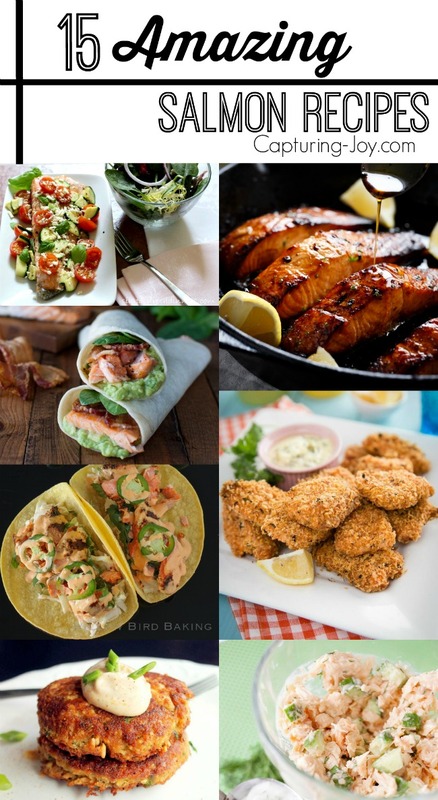 I thought I’d share some amazing salmon recipes from around the web, so check them out to see if you’d like to try them out! 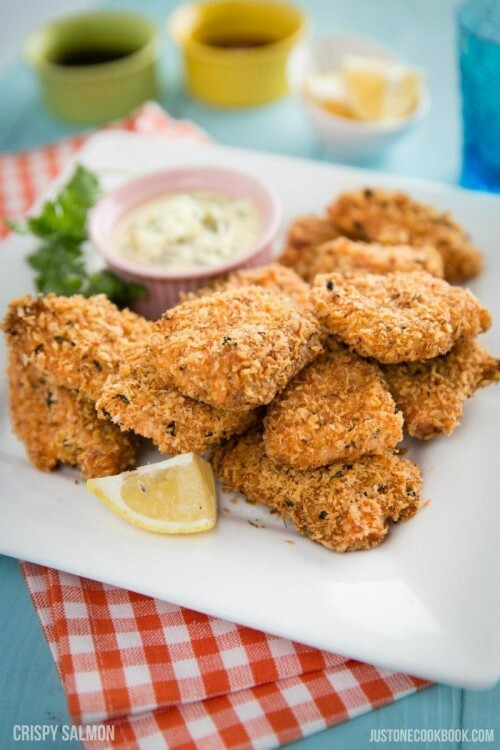 Click on the links below each image to be taken to the original post with the recipe! 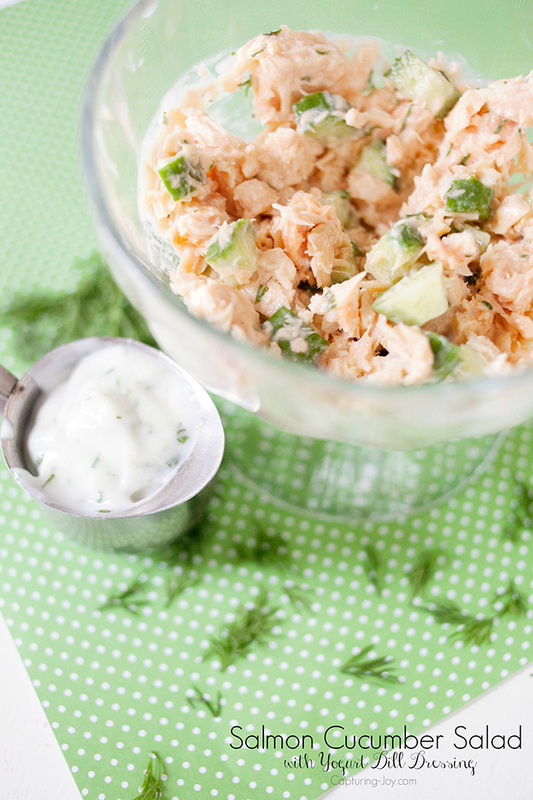 Salmon Cucumber Salad is one of my favorite recipes to make for lunch. 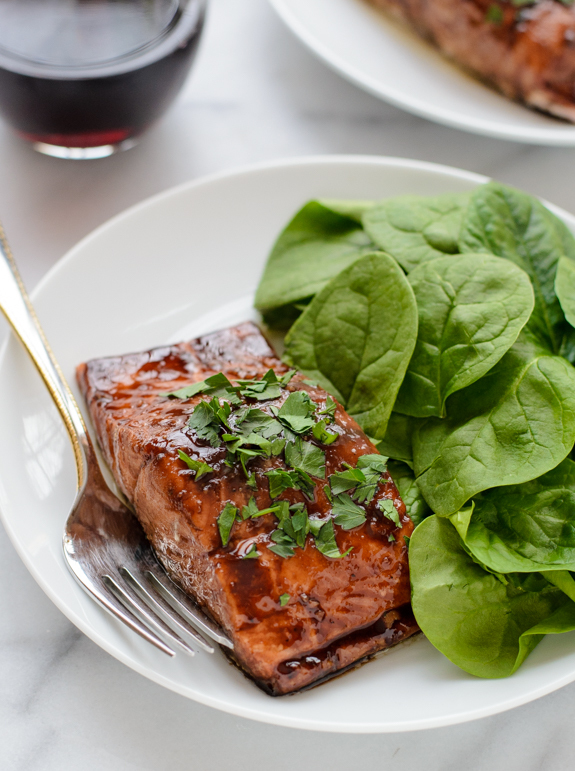 Such an easy and delicious salmon recipe! 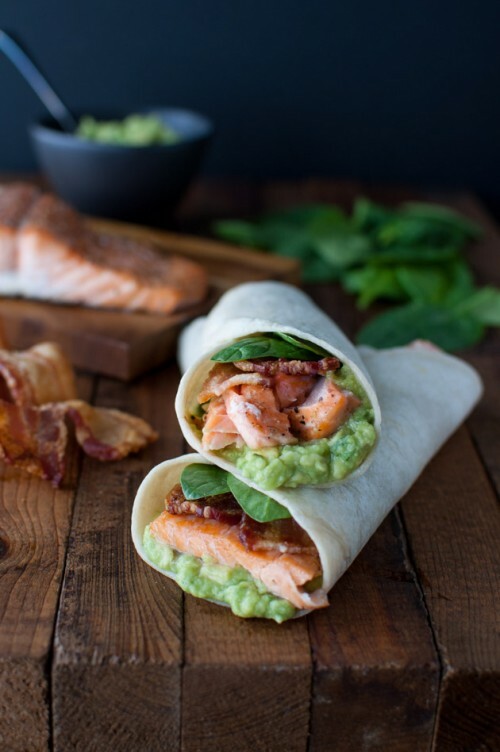 Salmon Guacamole and Bacon Wraps from Taming of the Spoon. You really can’t get much better than bacon, salmon and guacamole!! 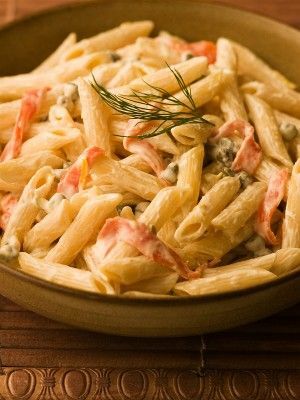 Penne with Smoked Salmon from Chef Michael Smith Why didn’t I ever think of tossing salmon into pasta? 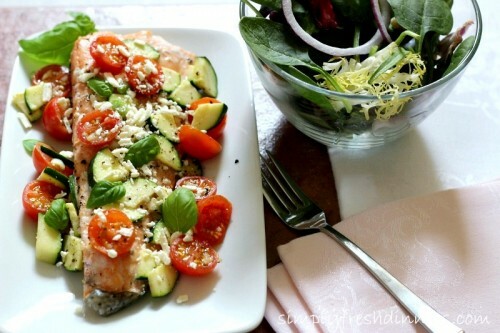 I LOVE the shrimp version of this meal, I’l surely enjoy the salmon! 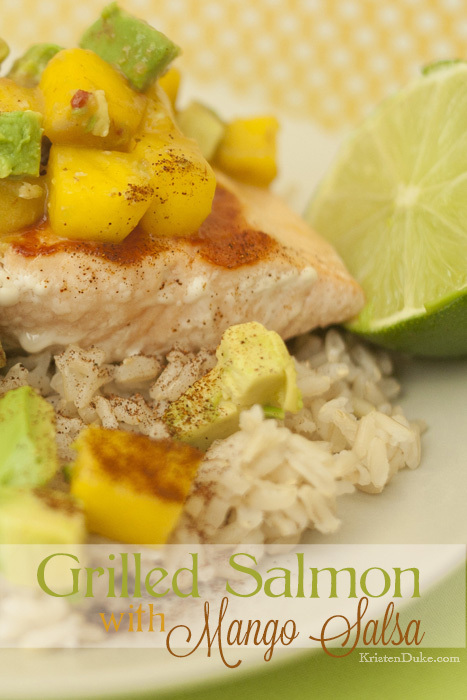 Grilled Salmon with Mango Salsa is another favorite recipe of mine that I have shared before on my site. 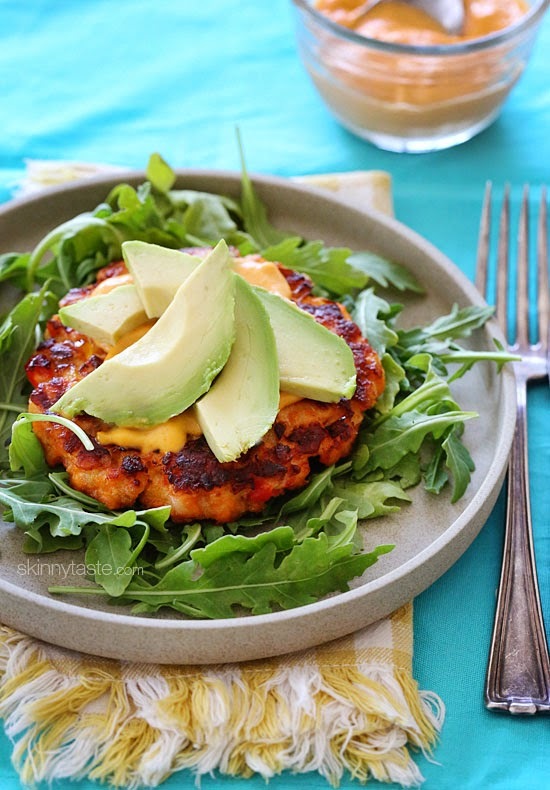 You can’t go wrong with mangos, avocados and limes! 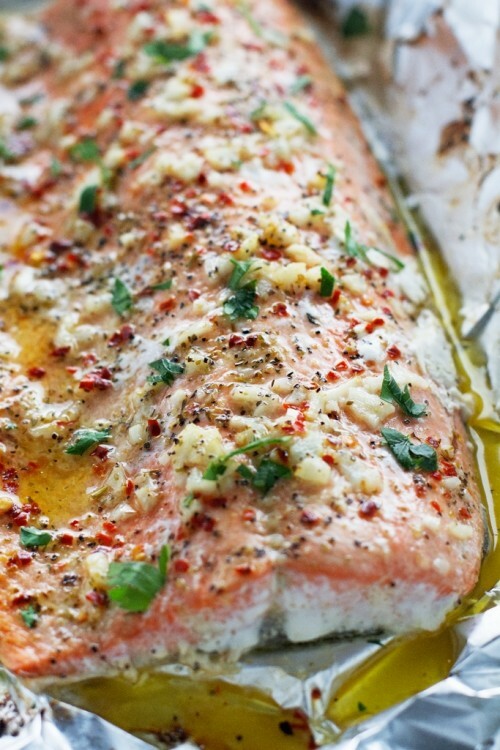 This Garlic Butter Baked Salmon from Little Spice Jar looks like the prepared salmon I’ll often buy at Costco. All those herbs and toppings are mouthwatering. 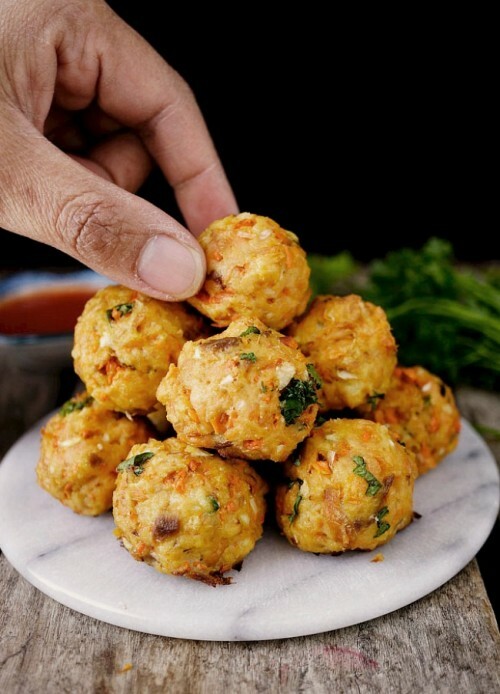 And Salmon Meatballs from The Skinny Pot. 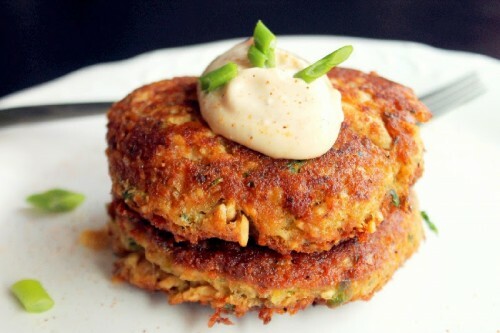 These look so delicious and I must make ASAP. Everyone in my family loves meatballs! 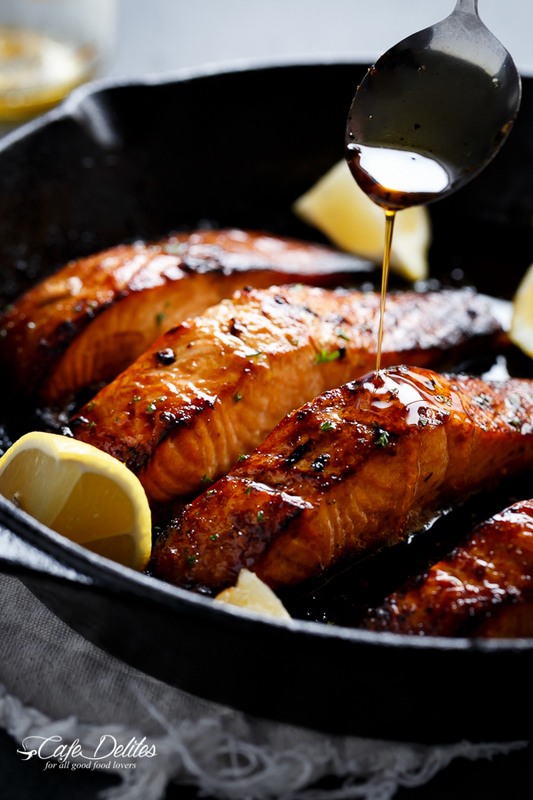 Do you eat salmon regularly? 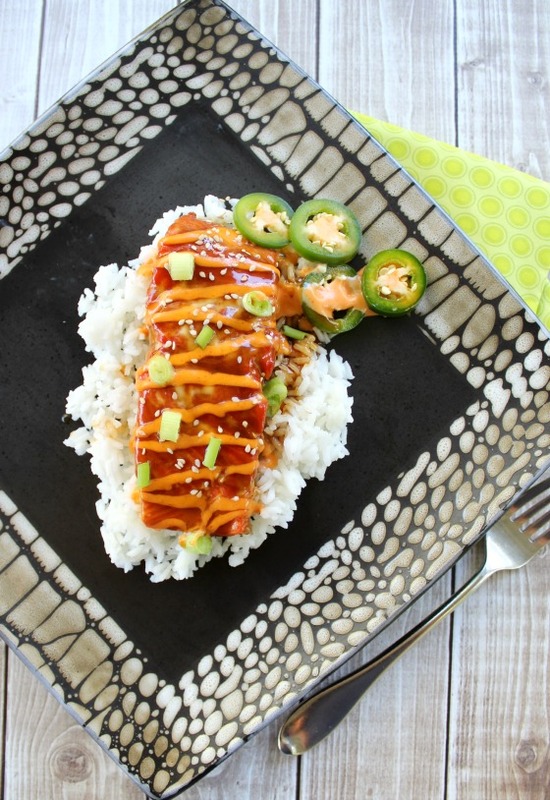 Which of these salmon recipes will you try first? ?